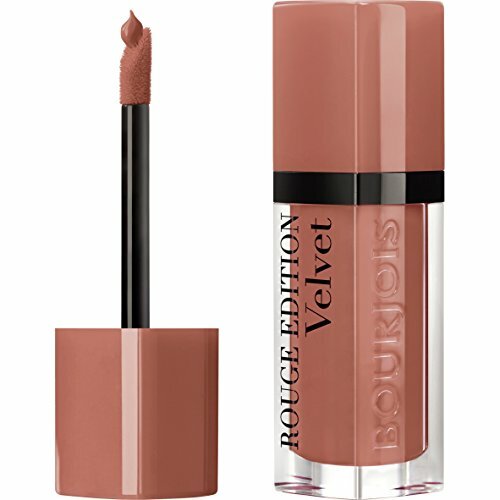 Bourjois' Rouge Edition Velvet lipstick gives bold, matt and long-lasting colour with 24 hr hold. Its lightweight, velvet-feel texture gives extreme comfort for an on-trend smile! Available in 6 shades, from sassy reds to vibrant pinks and everyday nudes, there is a colour to suit every occasion! 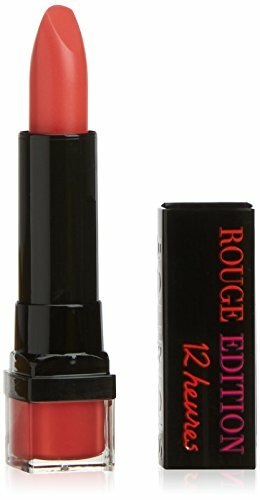 Rouge Edition # 14 Pretty Prune was launched by the design house of Bourjois. 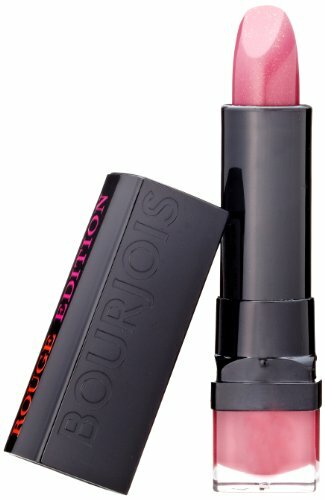 Rouge Edition # 04 Rose Tweed was launched by the design house of Bourjois. 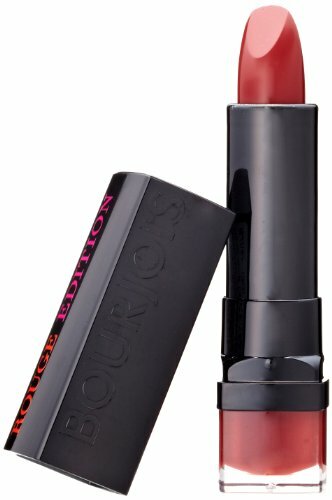 Bourjois' Rouge Edition Souffle de Velvet liquid lipstick gives a sheer, matte result with 10 hour hold and hydration and the result is a light veil of colour. The soft balm like formula hydrates for up to 10 hours leaving lips comforted with a playful pop of colour. Apply using the cushioned applicator to follow the shape of your lips. The pure laque pigments create intense color in a semi-matte finish. The formula is non-drying and enriched with shea butter for extreme comfort, leaving your lips feeling soft and extra moisturized. 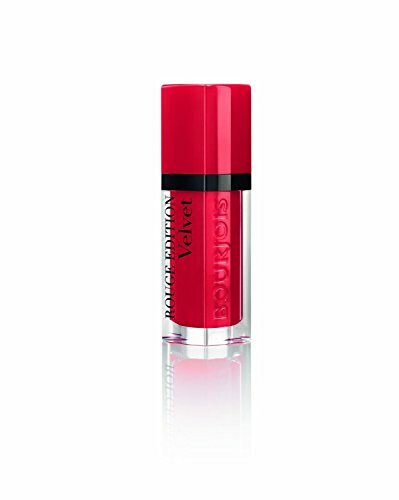 Bourjois' NEW Rouge Edition Velvet lipstick gives bold, matt and long-lasting colour with 24 hr hold. Its lightweight, velvet-feel texture gives extreme comfort for an on-trend smile! New & Sealed. 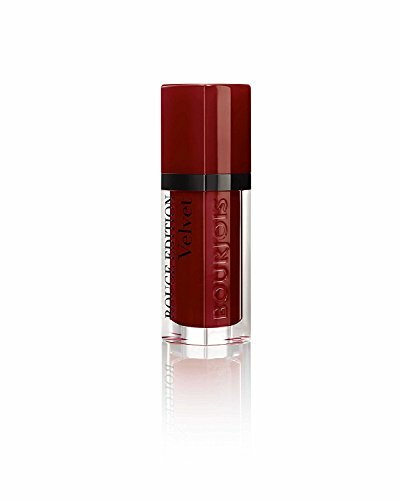 A highly pigmented lip color with a velvety texture and non-drying custom, gives intense comfort, and does'nt smudge. Keep lips hydrated for hours. Compare prices on Bourjois Rouge Edition Lipstick at ShoppinGent.com – use promo codes and coupons for best offers and deals. Start smart buying with ShoppinGent.com right now and choose your golden price on every purchase.